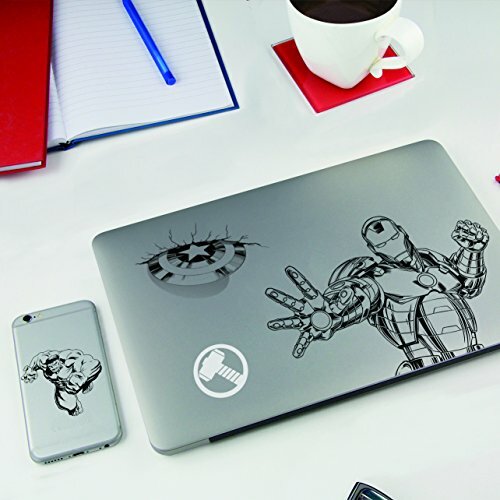 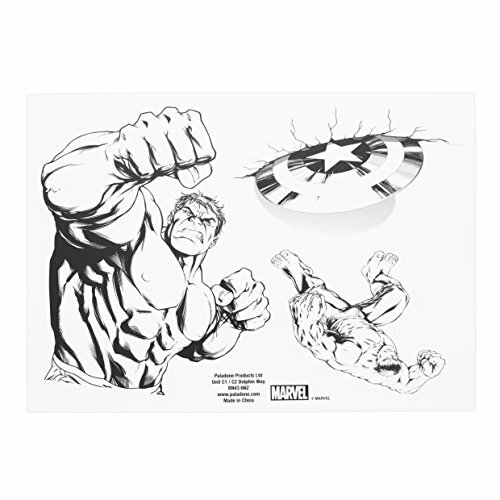 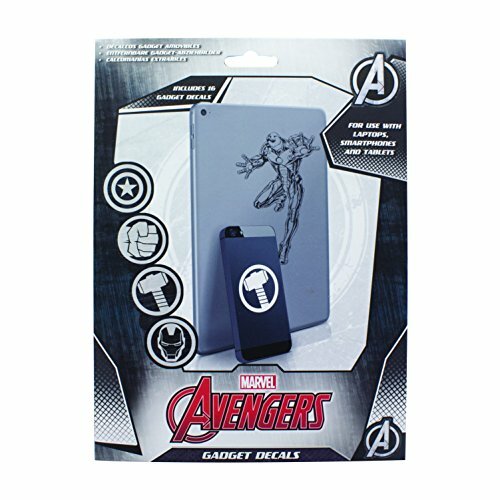 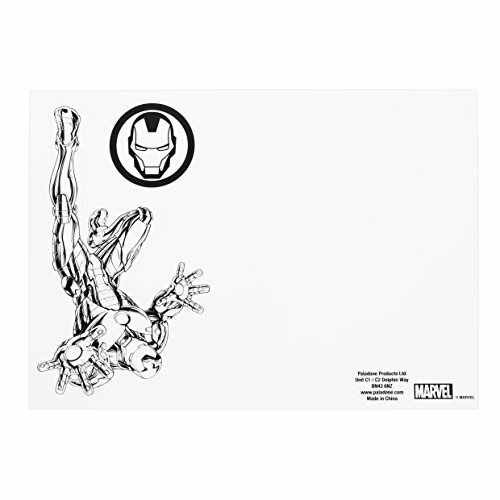 contains 16 different Marvel Avengers themed vinyl stickers, perfect for laptops, Tablets, mobile phones and more. 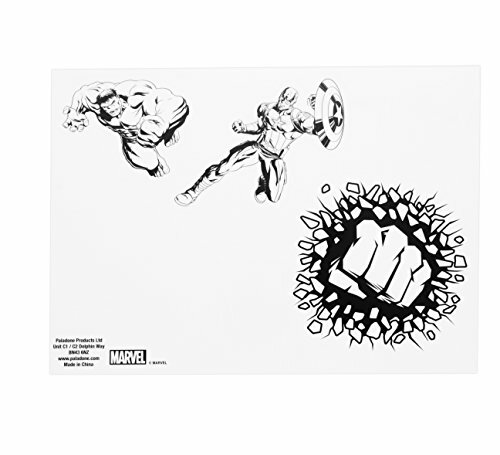 and comes in neat Marvel themed packaging. 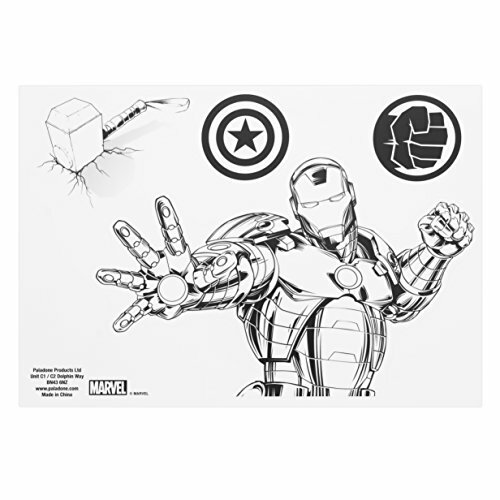 Not suitable for children under 36 months due to small parts.